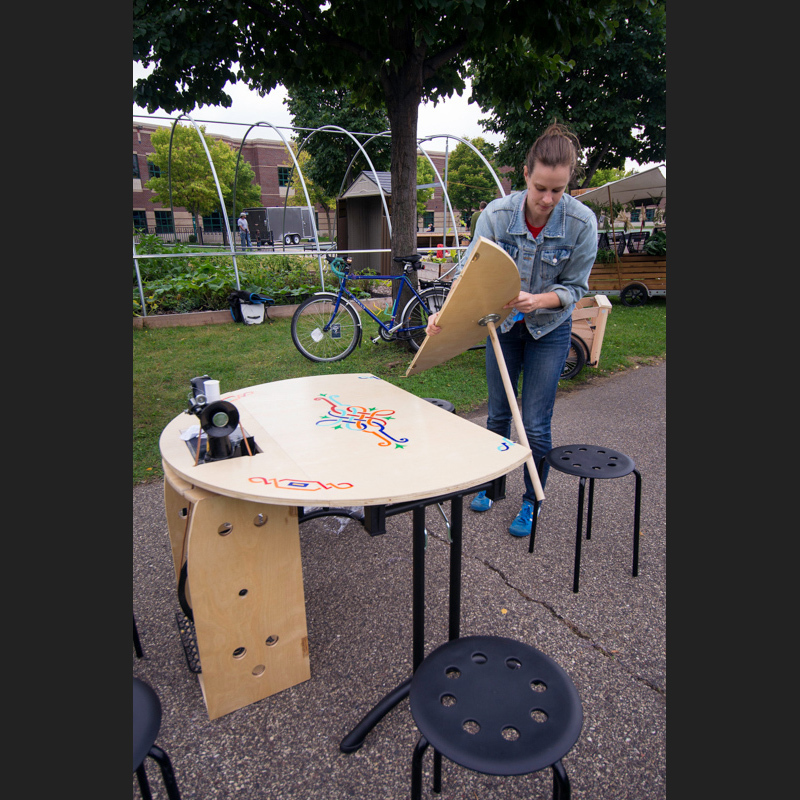 Sewing Circle is a treadle-powered sewing machine integrated into a circular folding table. 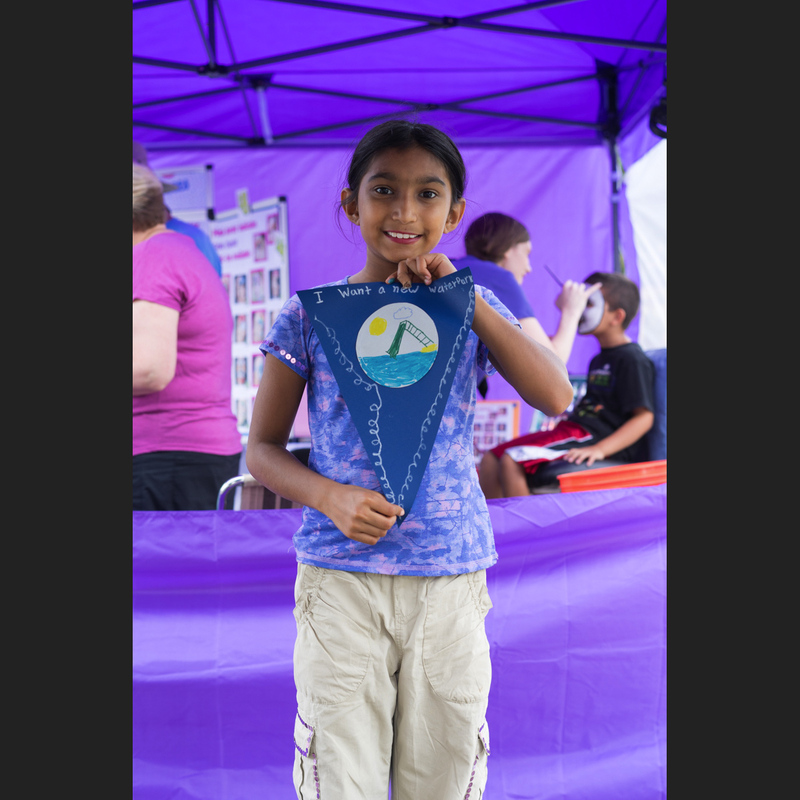 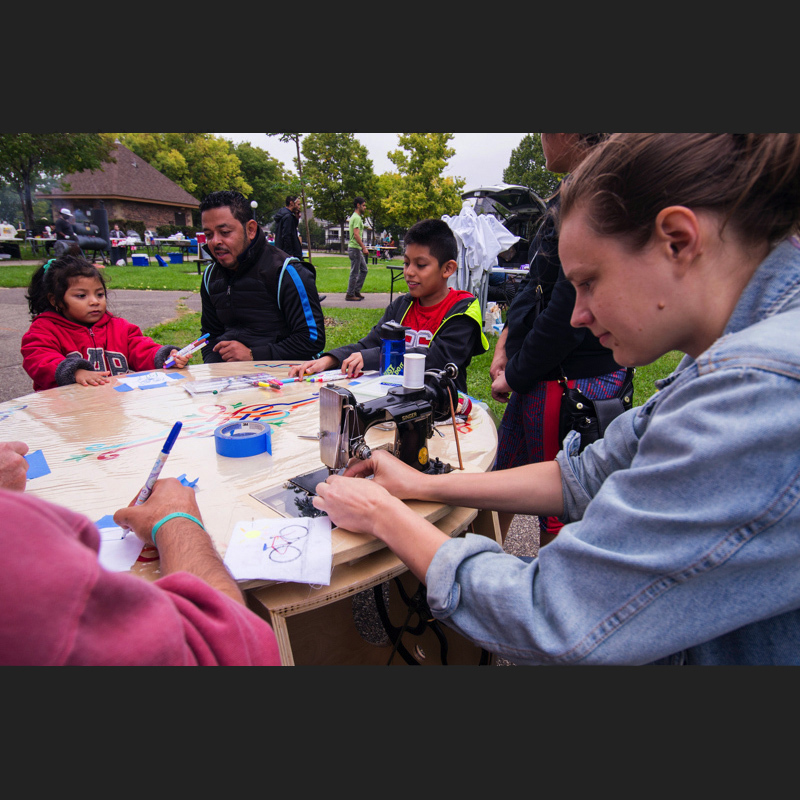 This mobile project creates opportunities for participants to interact with each other and their own creativity. 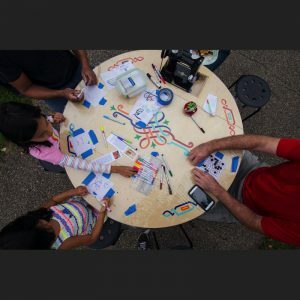 Sewing Circle was commissioned by Springboard for the Arts’ ReadyGo Art project and is available for hire within Minnesota. 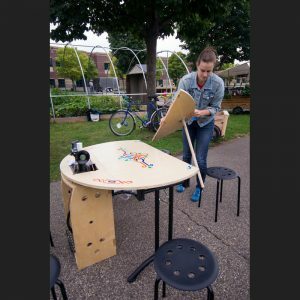 Head on over to ReadyGoArt.org for pricing and specs, then contact me to talk about customizing this project for your gathering. 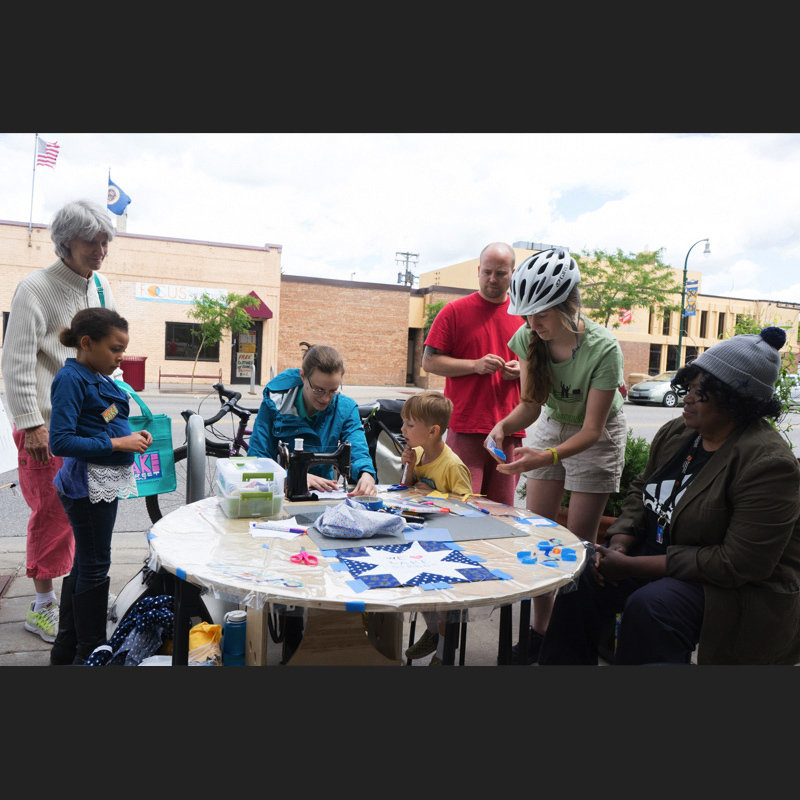 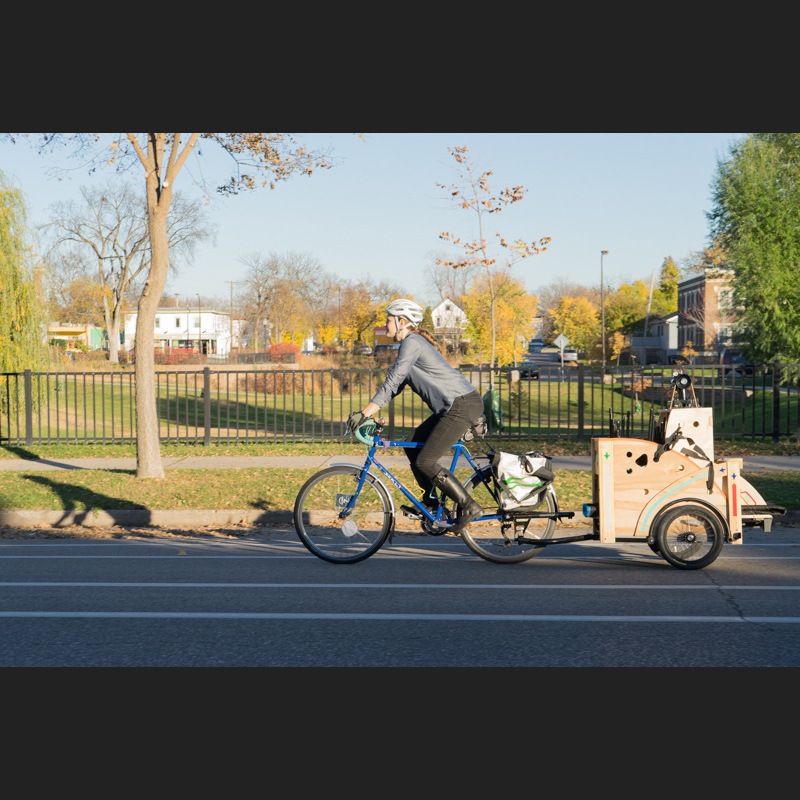 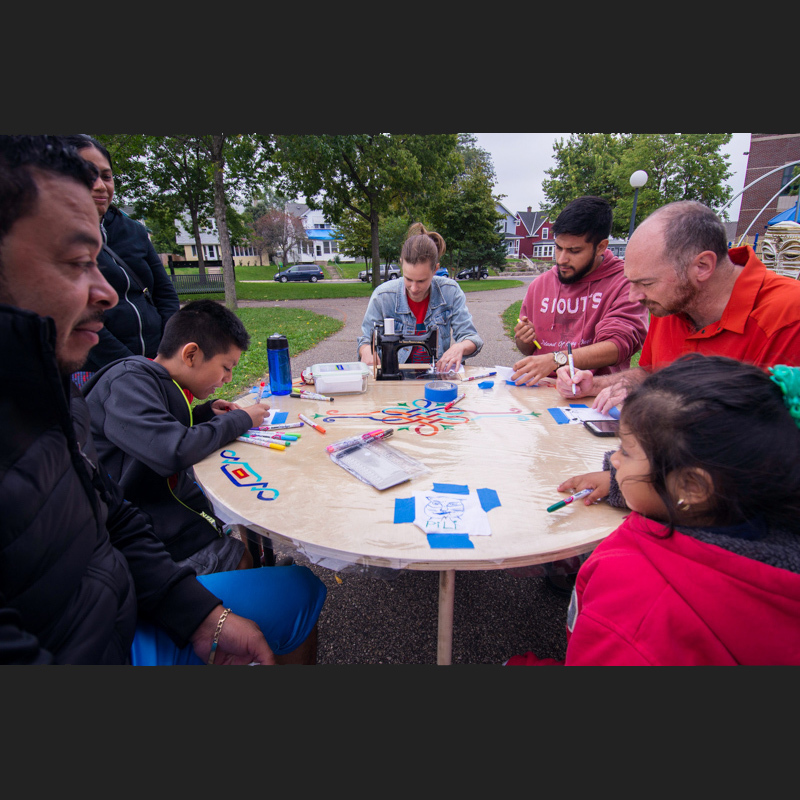 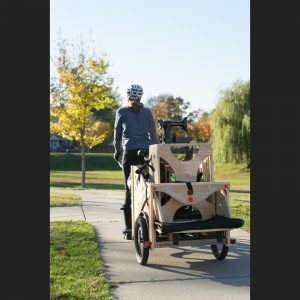 This project was partially inspired by Dominic Muren’s Production Cycle, combined with my own passion for community-based projects, sustainable transit, and the magic that happens when strangers sit down to make art together. 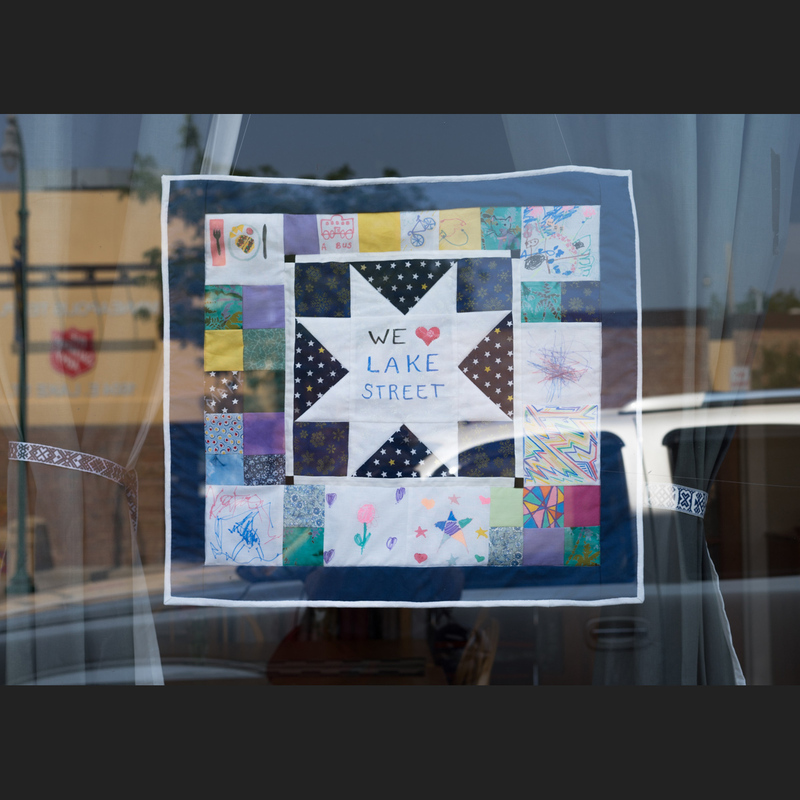 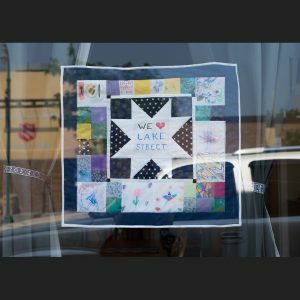 I’ve made small quilts and flags with community members, done a pop-up clothing mending event, and I use Sewing Circle weekly in my own studio practice. Dan Fick assisted with design and construction. Documentation photos by Bruce Silcox and Wing Young Huie.